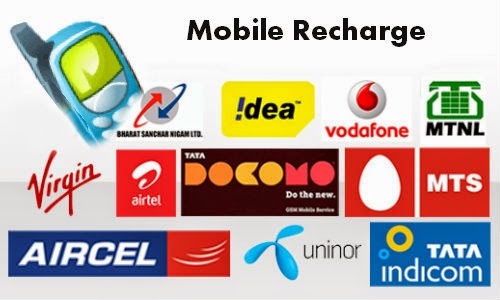 Welcome to All India Coupons, Today i am going to share a very simple way or trick to easily and instantly get a 200 Rs recharge by just downloading an Android app. You don't need to spend lot of time during this trick. Just download an app from your Android phone via Google play store and that's it. Remember : As of Now, the trick will only work with Android Smartphone only and yes in the current month of January 2015, it is working fine. How to get 50 Rs Free Recharge? Download Mobikwik from your android phone, make sure you use Google Play store and Download for free Mobikwik. Now fill your name and mobile number, and proceed, when you will proceed, In short, make an account on Mobikwik and signup with it. After some minutes, they will send you a 200 Rs Promo recharge balance for your registered mobile number. Now what you have to do is send 10 rs balance to your friend or to your another number which you have signed up on mobikwik and ask them to send 10 rs to your number. So, this way you can recharge your mobikwik wallet with 200 rs balance. Note : It may take upto 6 Hours sometimes. Subscribe us below via email to get more Latest Tricks, Offers and Discount coupons.